What questions do you have about blood donation? 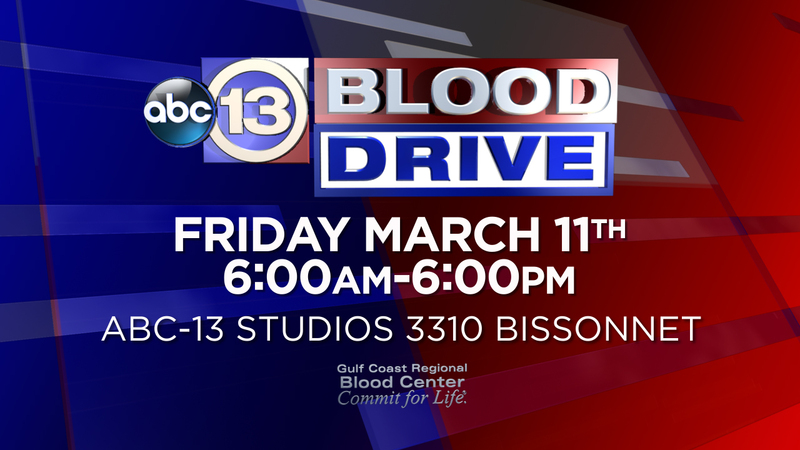 Tomorrow is our ABC13 Spring Blood Drive and we want to help answer your questions about blood donations. Joining us today to answer your questions is Barbara Peacock. A native Houstonian, Barbara Peacock has been with Gulf Coast Regional Blood Center for 33 years in various capacities. For the past 13 years, she has been the Medical Services Manager at The Blood Center with her primary focus is donor eligibility and donor counseling. Her many years of experience have resulted in a wealth of knowledge regarding FDA and AABB regulations, with a strong focus on donor eligibility issues. 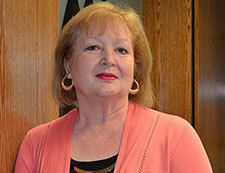 She works with donors and physicians in regards to the therapeutic, autologous and directed blood donor programs. She also coordinates the Quality Assurance Committee and the Institutional Review Board, serves as an internal assessor, a Safety Champion, and serves on the Fit4Life Committee at Gulf Coast. Ask your question by clicking or tapping the 'comment' button below.